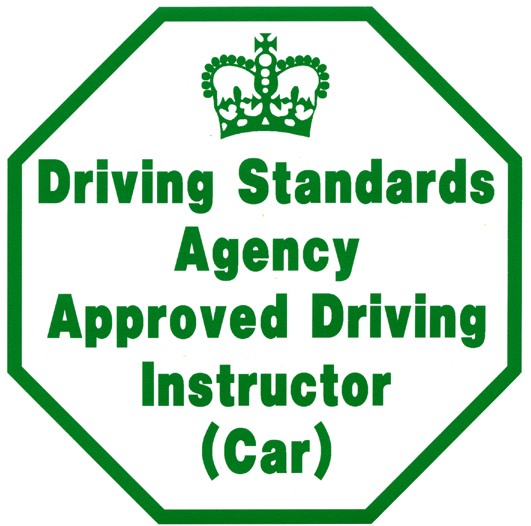 To become an Approved Driving Instructor (ADI) three qualifying tests must be completed. Part one tests theory knowledge, part two tests driving ability and fitness, and part three tests ability to instruct learner drivers. On first application an enhanced security check will be carried out by Access NI. Once completed, DVSA will send an eligibility number which will be needed to book a theory test. 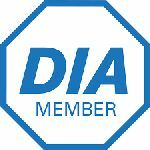 If you have concerns about your criminal history you are advised to speak to DVSA before committing to any fees for packages offered by ADI training providers. To complete your driving instructor training all three tests must be passed in order, within two years. If any of the tests are failed three times, you must wait two years from the date of the first theory test before beginning the process again. Can I become an ADI if I am disabled? Yes, just send the details of the restrictions on your licence with your application. Disabled drivers who are unable to drive a manual car may take the tests in an automatic vehicle. This option is for drivers who have a medically-restricted licence, marked with Code 078. In this case, drivers are only able to provide paid instruction in automatic vehicles. Currently hold a full NI, UK, or Community (EU) car driving licence. Have held the licence or a foreign licence for a total of four years out of the past six before the date of your application. Not have been disqualified from driving for any part of the four years before the date of your application. Theory test – part one (with hazard perception test). Driving ability practical test – part two. Practical test of instructional ability – part three. After passing all three tests, you may apply to have your name added to the ADI register, subject to paying the registration fee and a satisfactory ANI check. All of the pack items are needed to become a Driving Instructor. 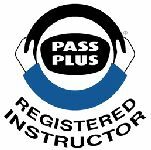 Always Pass can provide all of your lesson plans if needed, as well as providing driver training and assessment. Initial driving assessment, will be charged at £30 per hour, and this will be normally a 2 hour session. 12 hours is recommended for this part of the training, we charge £40 per hour for this training. Training can be taken in whatever hour or block sessions that suit you and the instructor. You can take your part 2 exam in your own vehicle or a car provided by us. This part of the training normally requires 40 hours training, we charge £40 per hour for this training. The training can be taken in whatever hour or block sessions that suit you and the instructor. The ADI standards check assesses your ability to teach pupils. One ADI standards check has to be taken during each four year period that you’re registered as an ADI. A standards check has to be taken even if you don’t have a car or aren’t working as an ADI. The test lasts an hour from start to finish, it is conducted with the driving instructor teaching one of their pupils, with the DVSA examiner watching and assessing from the back of the car. At the end of your standards check you’ll get your grade, along with your completed standards check form. Please contact us directly for a copy of the Standards check form, we can provide standards check training for £35 per hour.